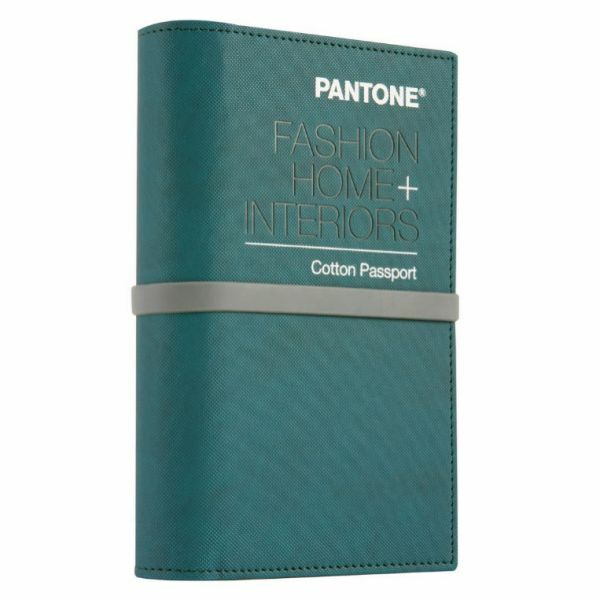 When you need textile colours on the go, the Pantone Cotton Passport lets you take all 2,310 Pantone Fashion, Home + Interiors Colours, including 210 New Colours wherever you roam. 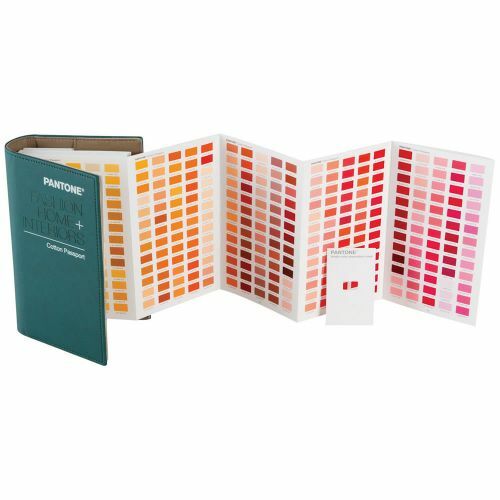 The convenient accordion format allows you to see a large number of permanently affixed chips at a glance, making it easy to be inspired on the road or during off-site meetings. 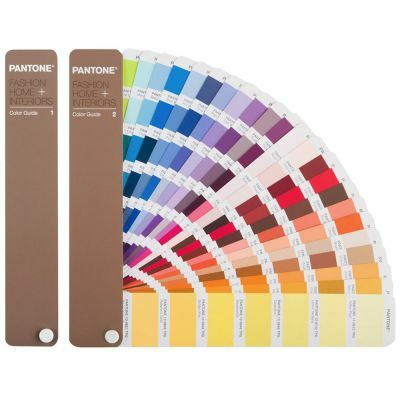 Each colour is labeled with the corresponding Pantone TCX suffix reference number for easy colour location and communication. 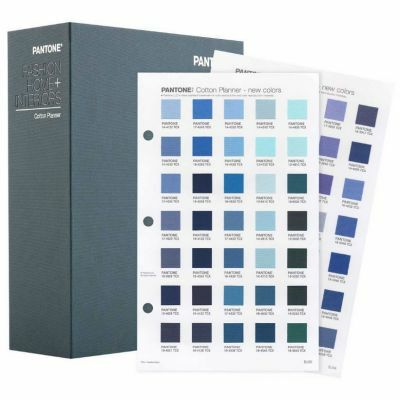 Chromatic arrangement makes colours easy to find. 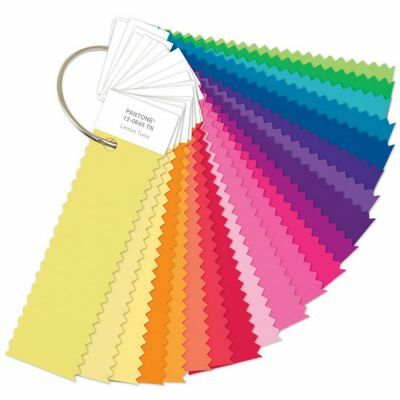 Accordion-style layout allows you to view all 2,310 chromatically arranged colours at a glance. 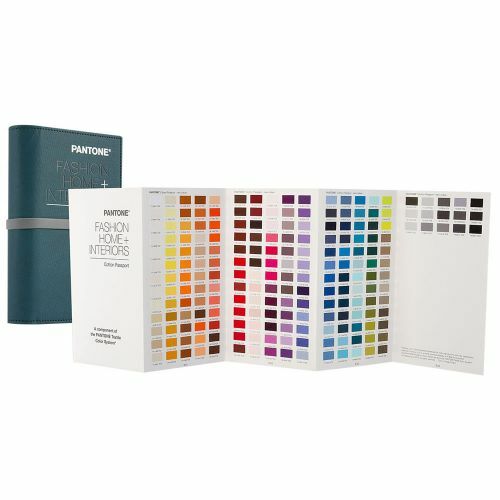 Permanently affixed 100% cotton chips are numerically referenced by Pantone Number. 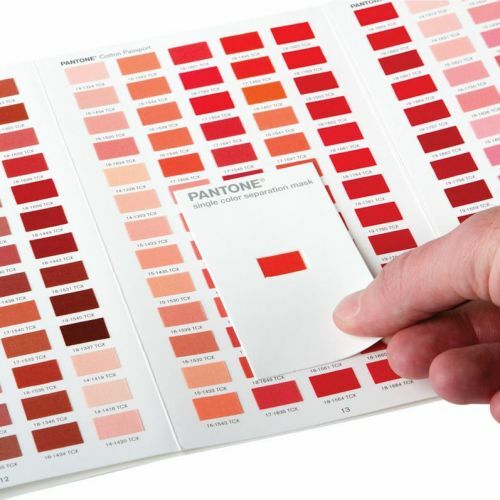 Single-Colour Separation Mask enhances colour viewing. 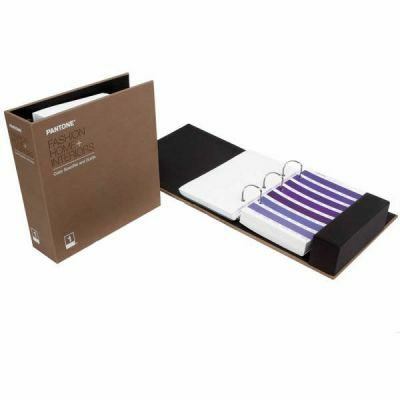 Textured folio cover makes for easy portability. 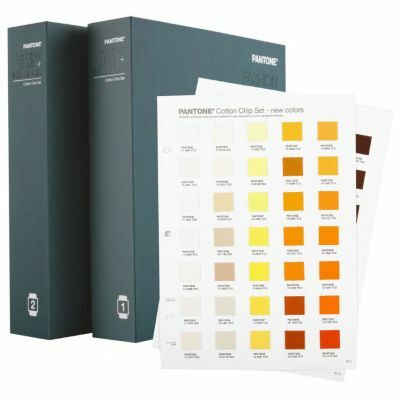 This products includes a free Pantone Colour Manager Software download, enabling digital design with all Pantone Colour libraries.